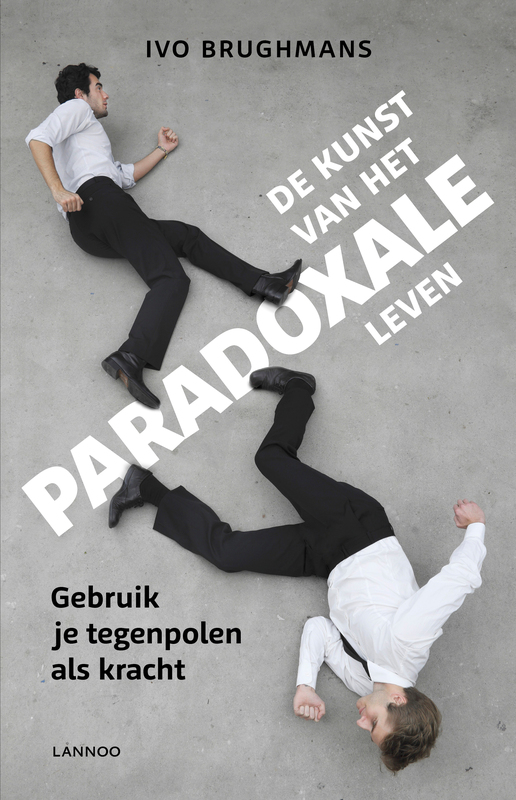 In his book ‘The Art of Paradoxical Life – using opposites as a strength’ Ivo Brughmans tries to give a positive response to one of the most pressing questions of our times: how can we deal with all the contradictions in our lives and in our world in a sustainable and positive way? The book is both practical and philosophical. It provides insight into how polarities work in everything we do, both at the level of the individual, the organization and the society as a whole. It indicates that the major problems of our time are caused by a one-sided ‘either/or’ approach towards opposites: from fundamentalism to the rise of extreme right, from monoculture to depression, from our failing approach towards dictators to the problems we face in developing a sustainable lifestyle. However, the book does not stop at the level of problem analysis but offers techniques and practical tips how to deal with opposite values in a more balanced and fluent way in our everyday life.